2016 was another eventful year for The iDOLM@STER franchise. The 765 Pro girls took their time as they expanded their wings to the rest of the world, while the Cinderellas and Millions have grown up enough to start running ahead in their own paths. The SideM boys may not go on the exact same path, but they’ve started their drive. 876 may have been dormant for a while, but now they’re acting as the bridge between the franchises. Finally, a small but real shining star has also been born in the form of THE iDOLM@STER Kr. Let’s take this time to look back at 2016. As we mentioned previously, a survey will be done to collect data for the Producer Meeting pamphlet. The survey is currently live here, and you have until 21 November 2016 at 23:59 JST to participate. Sakebe, Numakura Manami’s long awaited solo debut single sold 6,834 copies on the first week and ranked 19th on the Oricon Weekly chart. KAI-YOU did an interview with her that also dug up her history, so we have it translated for you. Major props to Meiru for basically rewriting my whole draft. 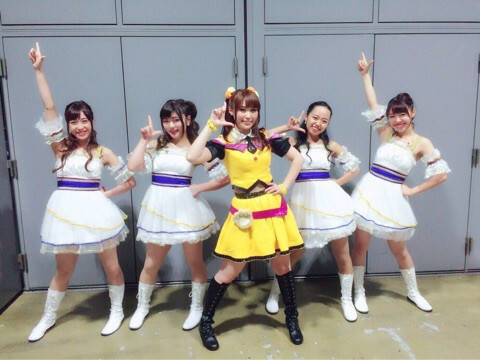 This is a translation of Yamamoto Nozomi’s blog post after the Cinderella Girls 4th live. A friend who went was telling me about how Nojo was spamming her burst appeals during the live, and this post actually explained why she did that. Special thanks to PuchiTL’s friend Meiru for the editing help! 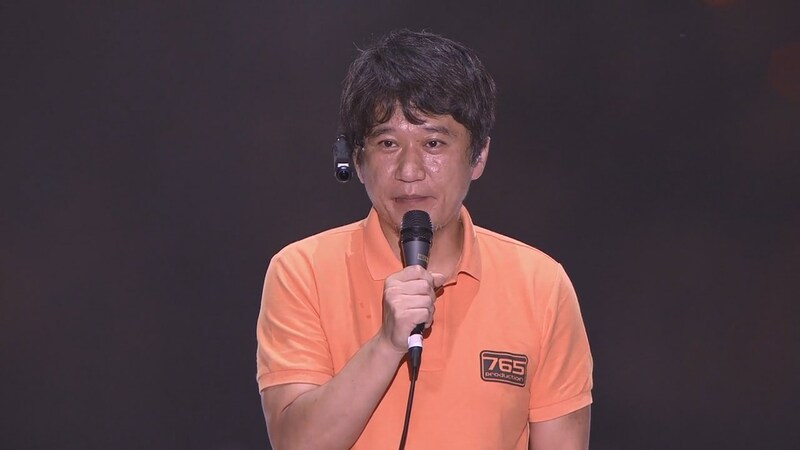 Before becoming a voice actress, Aoki Shiki was already known for her exploits as an avid MMO and MOBA gamer. 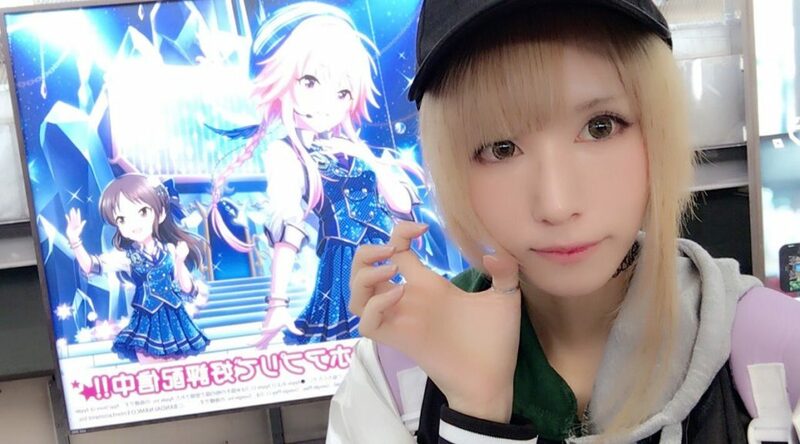 But starting this year, she has joined the ranks of iM@S voice actresses as the voice of Ninomiya Asuka, the 14-year-old edgelord (❤) hailing from the crazy bunch known as Cinderella Girls. 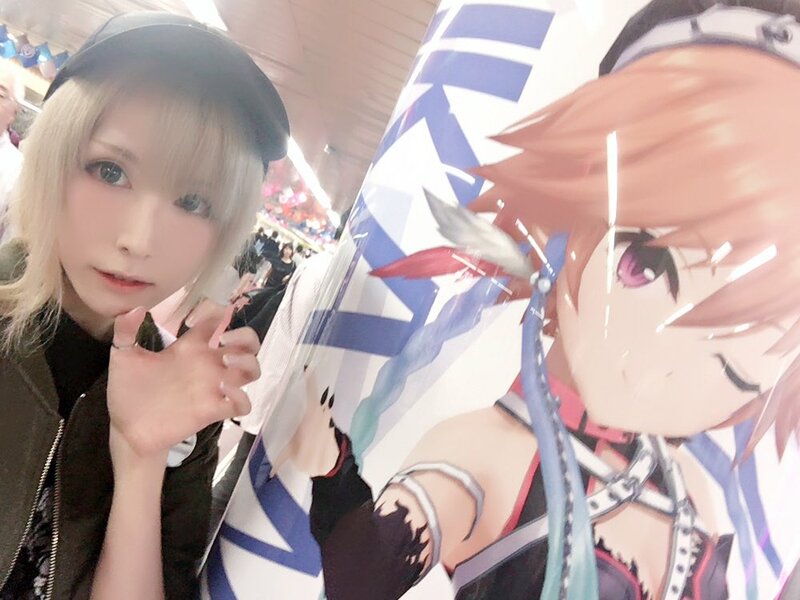 In her own column on the website MANTANWEB, Aoki Shiki (also known as ‘Maou’) talks about how she became a voice actress and what led to her taking on the role of Ninomiya Asuka. To commemorate the first Million Live 3rd BD release we have translated the first Leaders’ Interview from the 3rd Pamphlet featuring Machico and Kidochan. Thanks to PuchiTL for the edit as usual. This is a quick translation of this article from Dengeki Online about Dereste’s future. It didn’t actually have a lot of new information, but I thought it was interesting so here it is for your enjoyment. This is a translation of Ishihara Akihiro’s post regarding his retirement from Bandai Namco. Thanks to Puchi7TL for the editing.